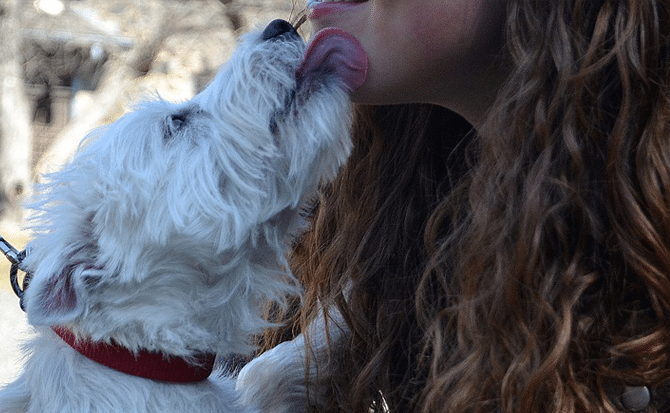 How to chose the right Dog Food? With so many different types of dog food on the market, it’s hard to know which one to choose for your furiend. So what makes Guru Cold Pressed the best? One of the most common cooking methods of dry dog food is a process called extrusion. The benefit of dry extruded dog food is that it’s convenient for pet parents. However, this method uses high temperatures which can degrade the vitamins and minerals within the food. That’s one of the reasons why they spray it with fats and oils, once it’s been cooked. Another diet choice many pet parents make is to feed raw. However, this diet isn’t always convenient for all dog owners, as it involves preparation time and can be expensive. So what alternatives are available? Well, this is where Guru cold pressed comes in! You may have heard about Guru cold pressed from a family member/friend or you’ve seen one of our gorgeous Geeksters on social media posing with our products. 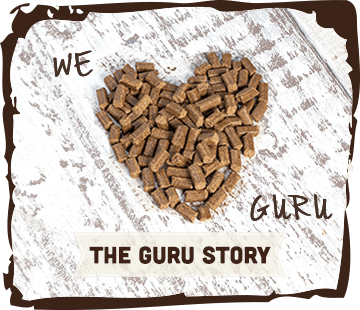 Perhaps you even feed Guru to your Geekster already, but the question is… do you really know what cold pressed dog food is? Cold pressing is a method of producing complete dog food at very low temperatures (around 44 degrees). Our cold pressed method helps the ingredients retain their flavour, aroma and nutritional value. We only use the finest ingredients in Guru, so it’s almost like you’ve prepared it yourself! We know what you’re thinking… a super diet must mean a super high price, right? Wrong! 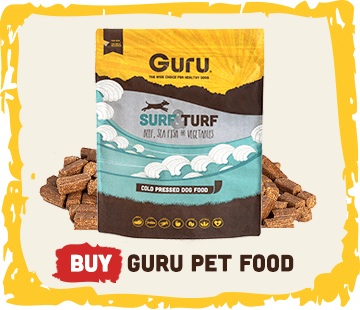 Here at Guru, we want the best for ALL dogs! We provide GURUate food at the lowest possible prices. 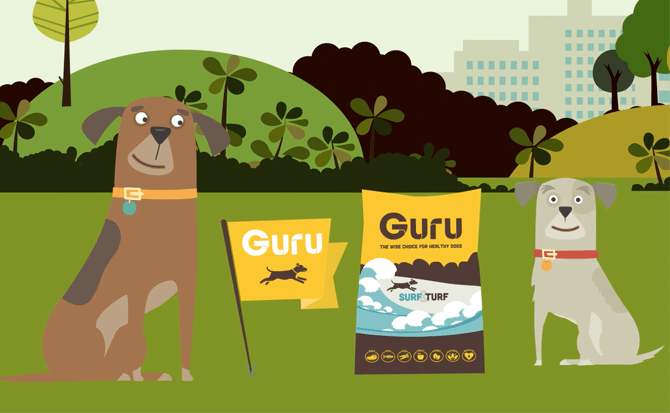 Did you know Guru can cost as little as 62p a day to feed a 15kg dog. 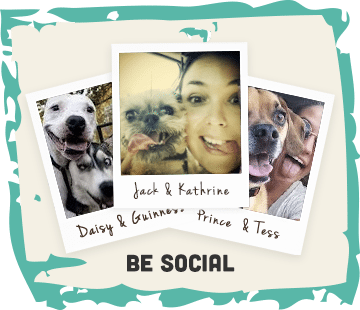 Yes, that’s 62p to provide your best friend with everything they need to be happy and healthy! 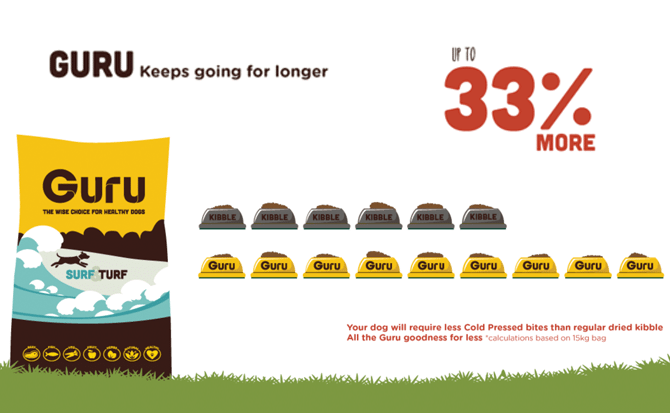 This is because a bag of Guru can last up to a third longer than a regular dried dog food, how good is that? As well as having many health and cost benefits, Guru cold pressed is also super convenient, as we do all the preparation for you. We even provide a handy calculator on our website to tell you how much to feed. 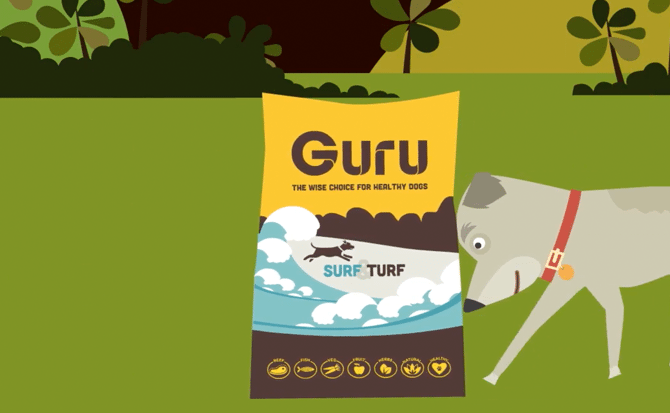 All you have to do is pop in your dog’s ideal weight, measure out the correct amount of Guru and you’re good to go! When you weigh up all of the other food options available… Guru Cold Pressed really is the best of both worlds!